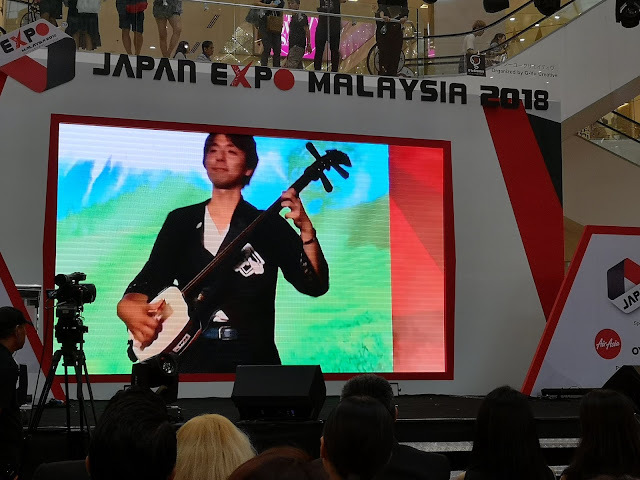 For those who are fans of Japanese Stiff, the return of Japan Expo Malaysia 2018 brings you with the immersive 3 days All – Japan Event from 27- 29 July 2018 where it is gathering the Japan Iconic culture, music, anime, art, fashion, food and travel and also live entertainment to the heart of Bukit Bintang. 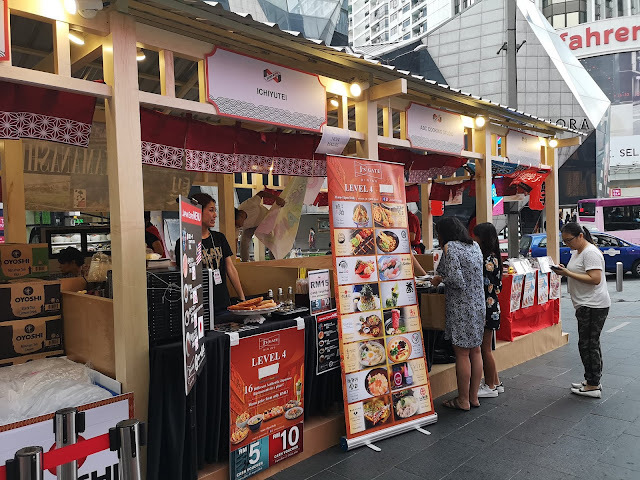 JEMY 2018 concludes the month- ling “ Dream Japan Festival “; a celebration of Pavilion KL’s much loved , award winning precinct Tokyo Street ; in its 7th Anniversary. 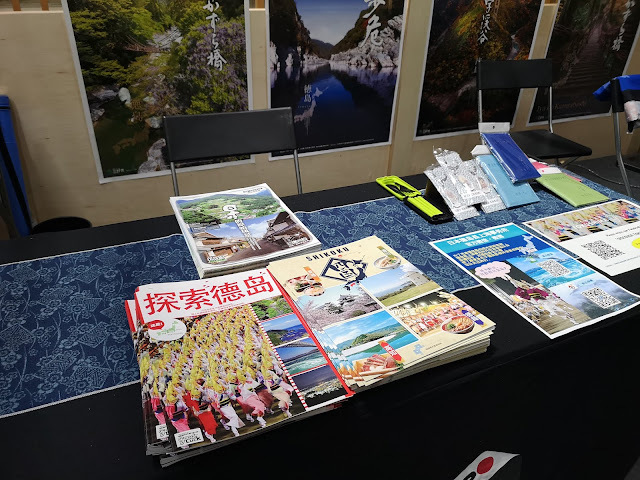 On the back of the success of the inaugural JEMY 2017, JEMY 2018 brings you with more fresher and exciting line up with the Japanese Celebrities, booths and exhibition. 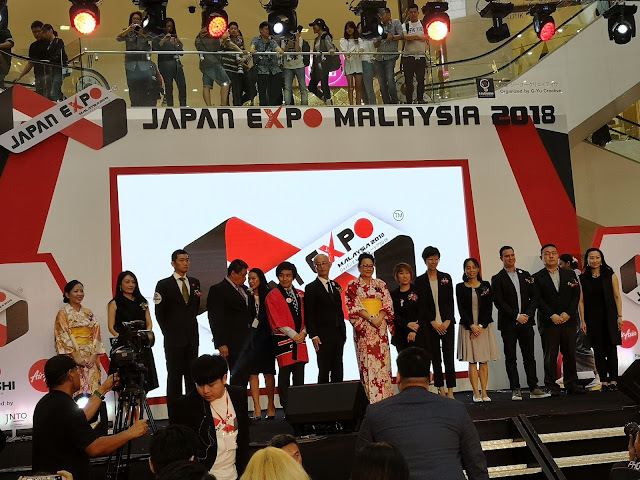 Launched by Mr Hiroyuki Orikasa, Minister Counseler, Deputy Head of Mission to the Embassy of Japan in Malaysia, Ms Yupharet Eakturapakal, Presdent of G-Yu Creative, the Organizer of JEMY 2018 and Dato Joyce Yap, CEO Of Retail, Pavilion Kuala Lumpur. 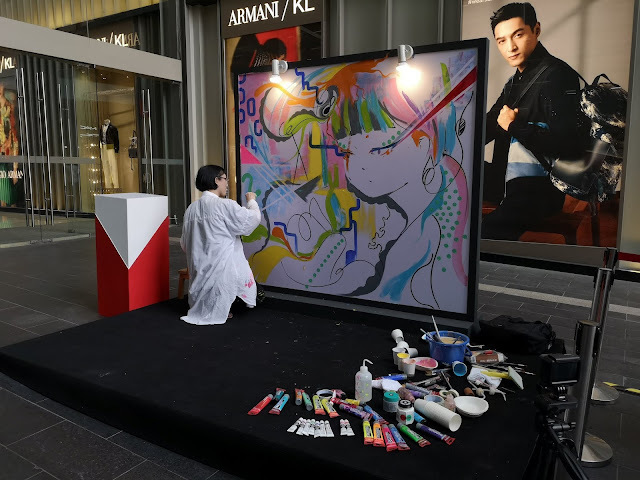 Asides from celebrating Pavilion KL th Year Anniversary,we also celebrating the 7th Anniversary this year of “Tokyo Street”. 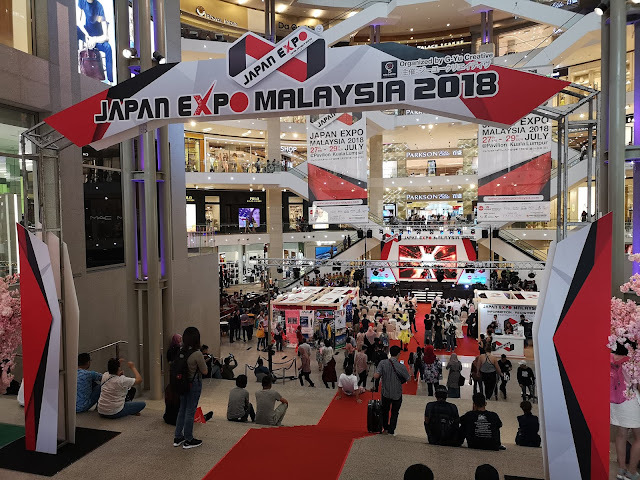 Japan Expo Malaysia this year will be bringing you with the quality products to the latest trends and unique food under one roof and one can experience and feel the whole ambience and environment. 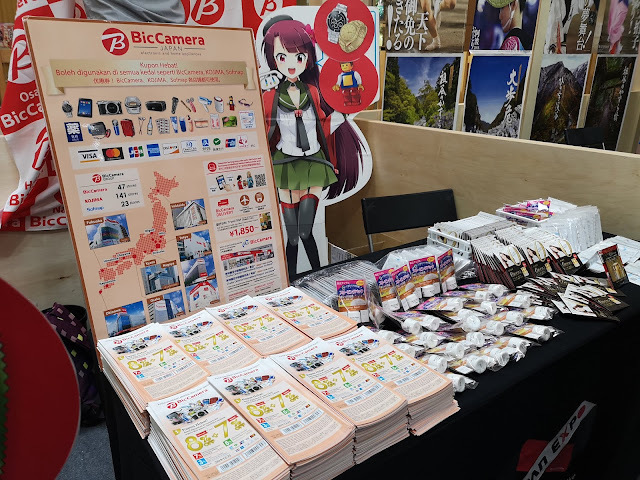 Not just that, the Japan Expo brings you with 6 exciting zones which is Entertainment, Taste, Lifestyle, Academic, Trend, Travel & Prefecture and Anime & Games to satisfy any Japanese Fan. Expect 3 days of great excitments, fun, games,workshop and more. Welcome also the Pikotaro which is known for the viral song PPAP also return to Malaysia and Pavilion KL with the first performance of his brand new song in Malaysia. Enjoy this one of the lifetime opportunity on Sunday 29 July 2018 to see him live.There will be also sensational Japanese Celebrities and cosplayer Hiroyuki – Mitsume Takahash, and many more to welcome the whole arena that day.